Littleton, Colorado, October 16, 2013 - Tradesmart is excited to announce an in store event with Grammy and Emmy award-winning producer/director, Todd McFarlane, on Saturday November 16th beginning at 2:00pm. 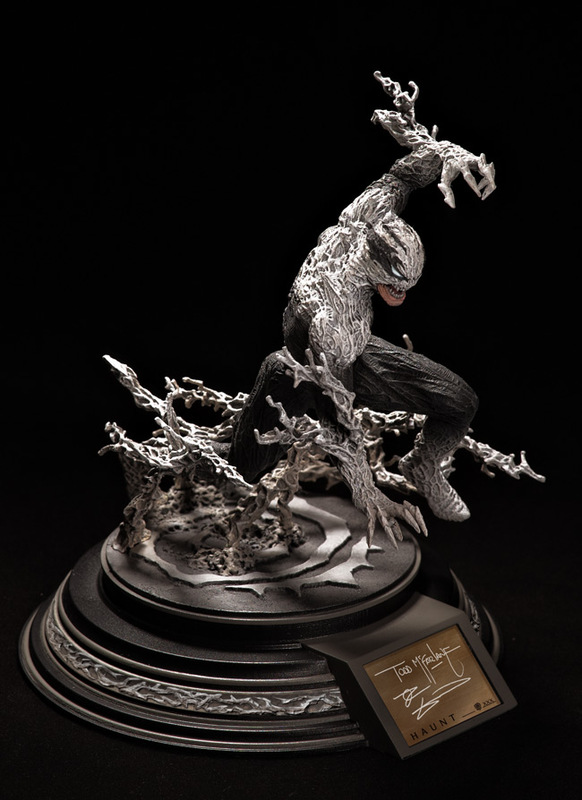 McFarlane gained his notoriety in the comic realm in the 1980s and 1990s with his work on Marvel's Spider-Man franchise which quickly turned into one of the most successful comics of all time. After the success of Spider-Man, McFarlane created his own comic, Spawn, which became one of the best independent comics of all time. After comic success, Spawn was turned into an Emmy award-winning animated show on HBO. 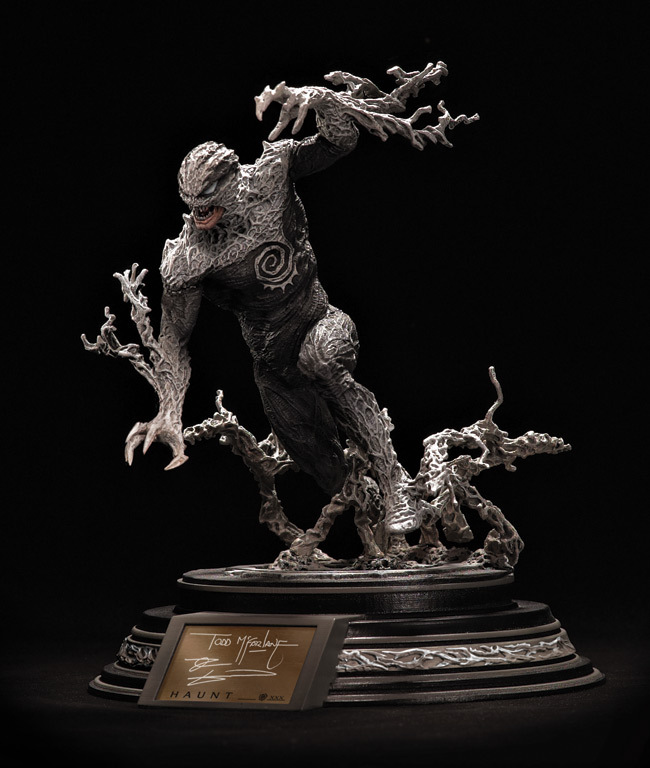 McFarlane also founded the international award-winning McFarlane Toys which is a top manufacturer of action figures including AMC's The Walking Dead, HALO 4, Assassin Creed as well as NFL, NBA, MLB, and NHL action figures. July 2013 - Building on its tradition of offering an unbeatable assortment of toys for kids and collectors of all ages, Toys"R"Us® has revealed its lineup of nine exclusive items available in honor of its fifth appearance at the highly anticipated Comic-Con International in San Diego, which will take place from Thursday, July 18 through Sunday, July 21. Offered in partnership with Entertainment Earth® at Booth #2343, conventioneers will find Comic-Con merchandise based on fan favorite series, like Adventure Time™, WINX Club®, TRANSFORMERS, Batman and The Walking Dead. Tempe, Ariz. - October 18, 2012 - At long last, The Art of Todd McFarlane: The Devil's in the Details, Todd McFarlane's first and only art book, is scheduled to hit shelves nationwide Wednesday, November 21, 2012. 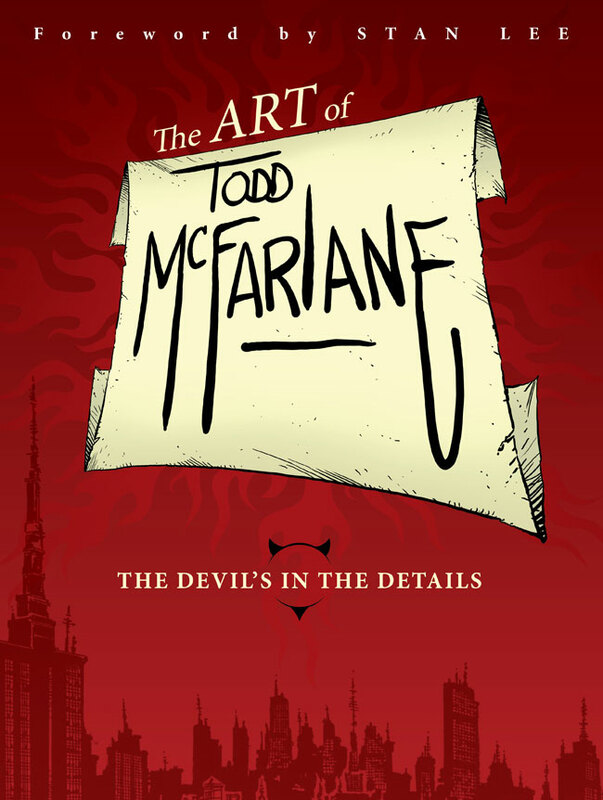 A visual biography celebrating almost 30 years of artwork from one of the comic industry's most popular and iconic artist personalities, The Art of Todd McFarlane: The Devil's in the Details, is not just another art book. It follows McFarlane's journey from a young comic book fan mimicking his favorite artists, to his subsequent rise to comic book stardom. McFarlane, himself, provides hundreds of anecdotes throughout the 400-page book, walking the fans through his groundbreaking career. Tempe, Ariz., Sept. 4, 2012 - When comic book legend Stan Lee throws a party, everyone wants to attend. And lucky for us, we are all invited! 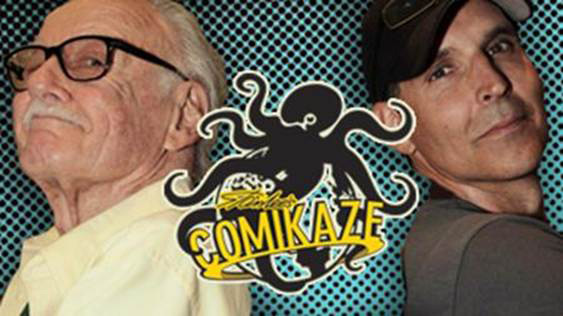 Stan Lee's Comikaze, Los Angeles' largest pop-culture convention, opens on Saturday, September 15, 2012 at the Los Angeles Convention Center. Stan has invited his old friend, comic superstar, Todd McFarlane, creator of Spawn and the force behind McFarlane Toys to join him. Bring your favorite comic or action figure and get a FREE autograph from Todd. You will NOT want to miss the Todd and Stan panel, the funniest comic book panel on earth. McFarlane has created a special program cover, featuring Stan, which will only be available at the show. You know we are dying to show it to you, but it's top secret, so you'll have to wait a little longer. Look for the reveal over on our Facebook and Twitter sites soon.